Reports broke that police officers were shot in Baton Rouge on Sunday morning, and although investigations into the incident are still ongoing, Baton Rouge officer shooting photos and tweets show how authorities are responding to the scene in the aftermath of the shooting. CNN reports that according to authorities, multiple police officers were injured in the shooting, and three are dead. According to local Baton Rouge news station WAFB, the shots were fired near Airline Highway near a B-Quik convenience store. Sgt. Don Coppola of the Baton Rouge Police Department said the "scene seems to be contained," WAFB reports, though the extent of injuries remains unclear. The New York Times reports that the road was blocked off by police Sunday morning, following the incident. Airline Highway is near where 37-year-old Alton Sterling was killed on July 5, after being shot multiple times by Baton Rouge police officers. Airline Highway in Baton Rouge became the location of many protests after video footage of Sterling's shooting was released, The New York Times reports. 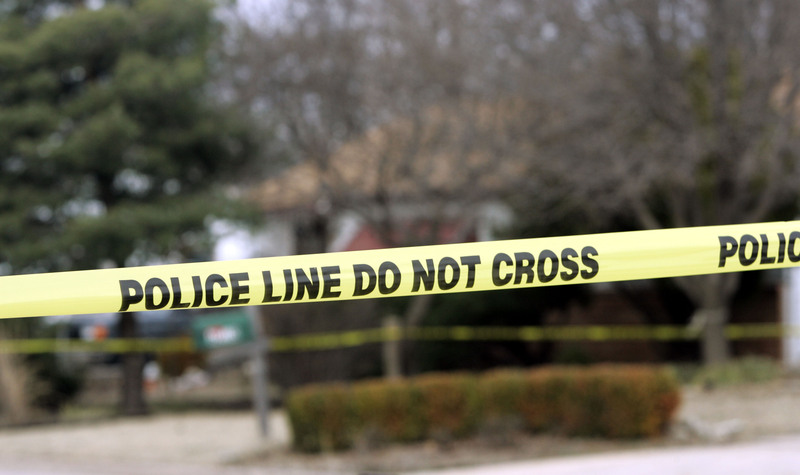 It is still unclear if Sunday morning's shooting is tied in any way to Sterling's death. Gunshots in the area can clearly be heard in videos posted to Twitter following the incident. There are also many photos circulating of heavy police presence in the area.